Behind the scenes: The initiative to publish the statement was led by France and several other EU member states. 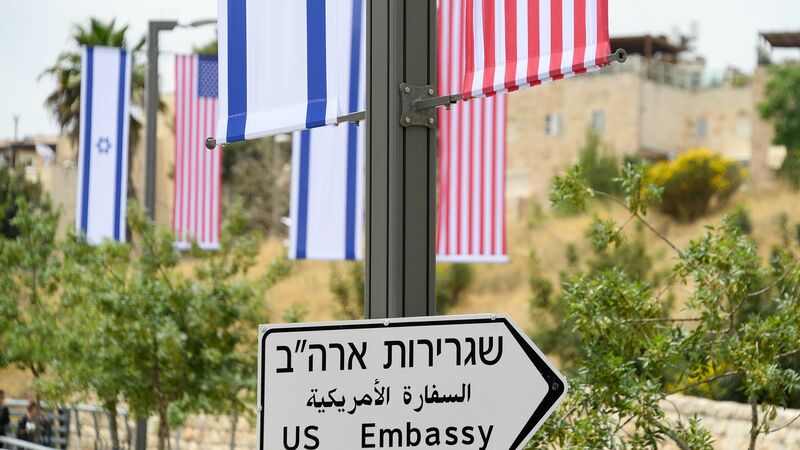 Israeli officials say the goal was to present to the U.S. a common position against the move by all 28 member states, and to embarrass and isolate the Trump administration ahead of Monday's ceremony. A senior European diplomat told me with a lot of frustration: "The Hungarians didn’t want to poke Trump in the eye and the Czechs and the Romanians are considering to move their embassies to Jerusalem against the EU position. This is the state of the EU these days".